We built this practice on traditional high-morals. 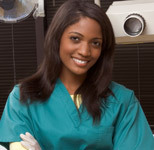 Our focus is to always offer the highest level of patient satisfaction. We invite you to come to our practice and to experience first-hand how much better your care can be.